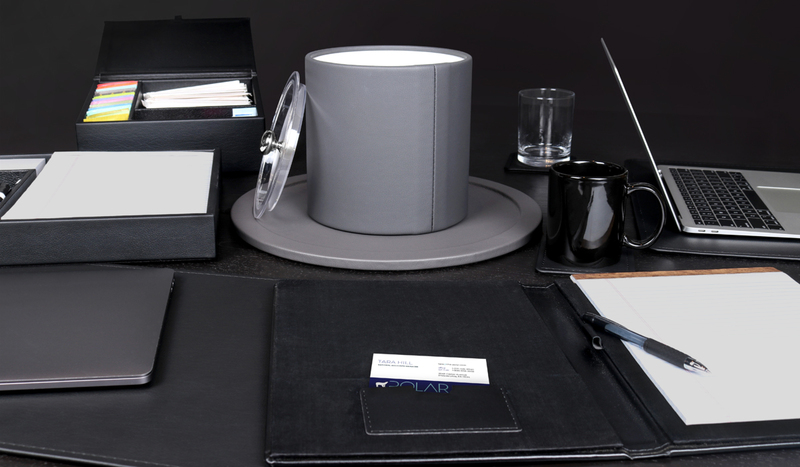 Bring a touch of sophistication to your business or home with Polar’s wide variety of modern and classic leather and synthetic leather accessories. 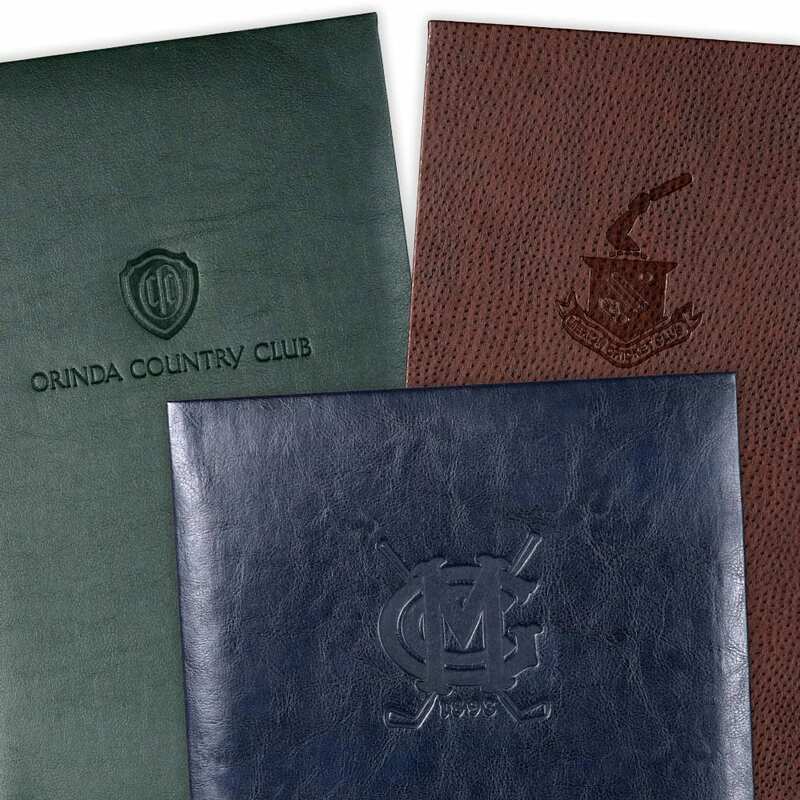 Since 1912, we have been the preferred provider for restaurants, country clubs, law offices, universities, businesses or anyone looking for a quality stock or custom leather product and exceptional customer service. With corporate headquarters and manufacturing facilities in Philadelphia, PA, our products are proudly produced in the USA. 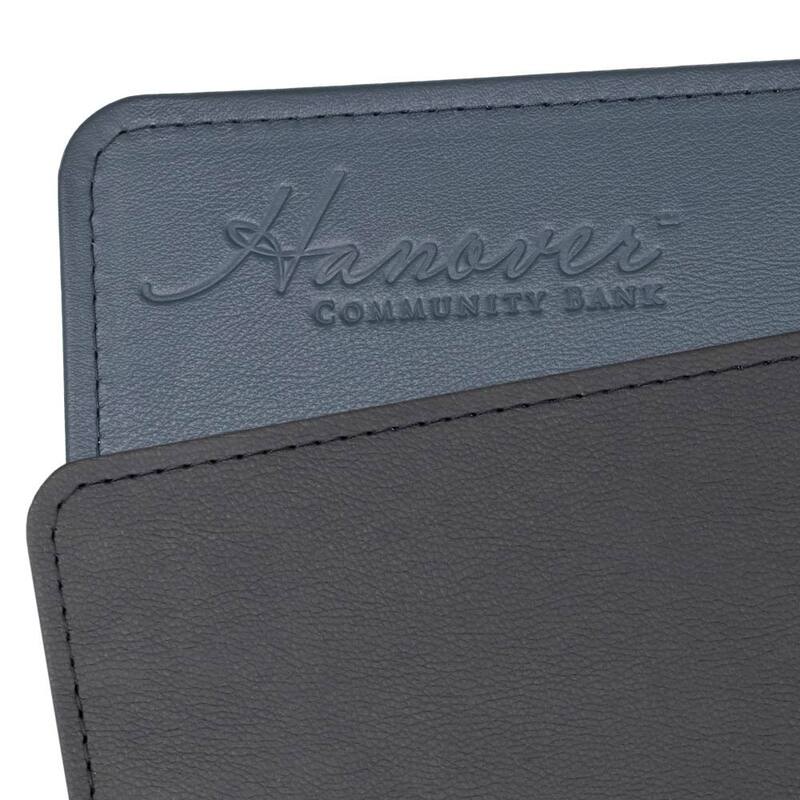 Finely stitched in a variety of color choices, our leather and Italian synthetic leather products stand up to wear and tear—and we stand by that. 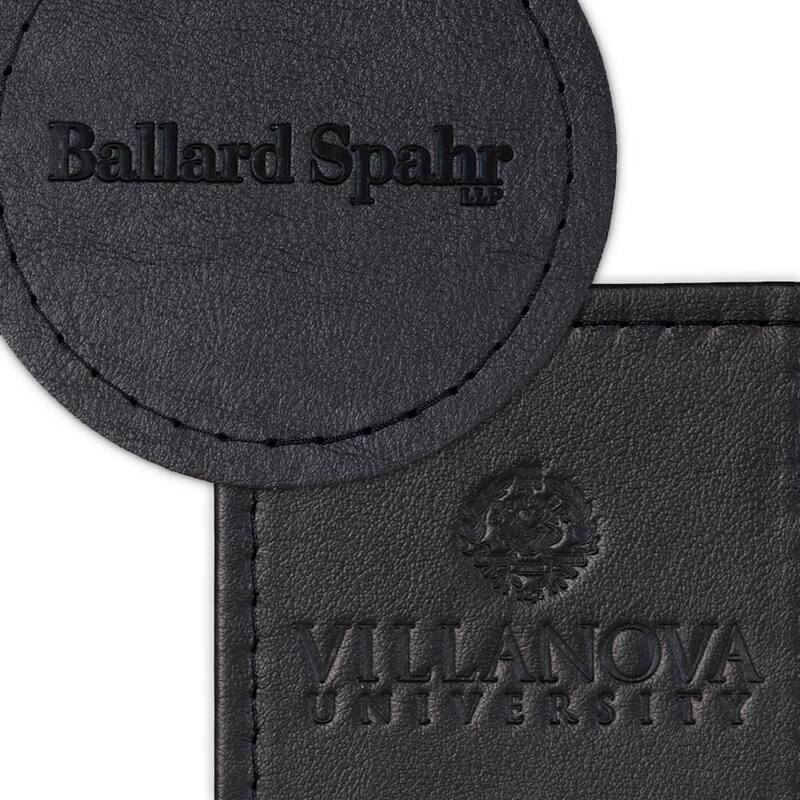 All of our products come with a 10-year warranty and can be customized with your logo. 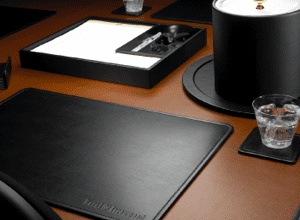 Make an impression in your conference room and office. 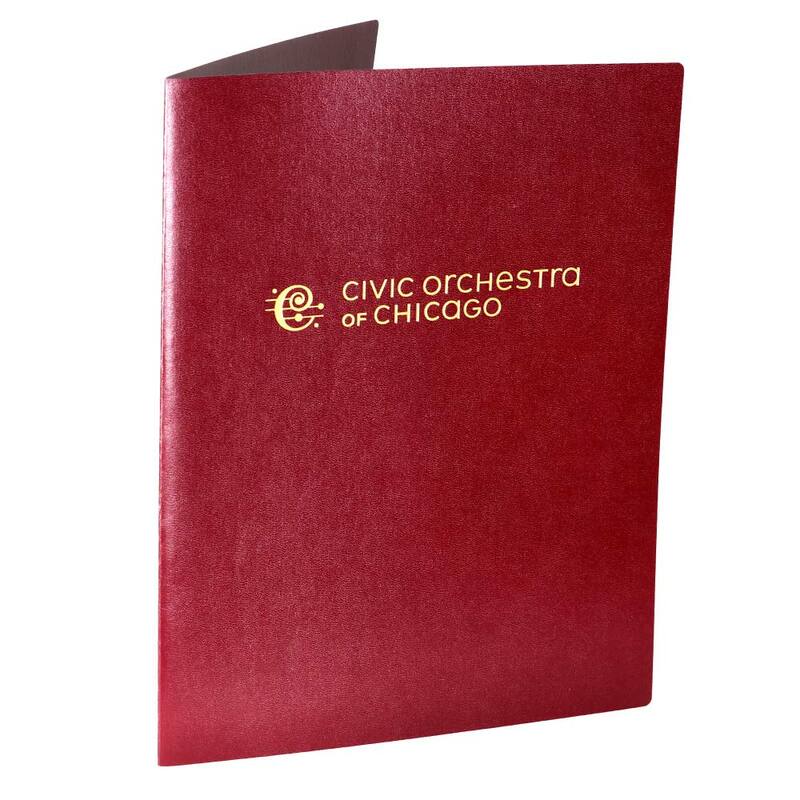 Our binders, coasters, condiment boxes, conference room pads, folders, desk blotters, placemats, portfolios, and wastebaskets can all be custom branded with your company logo. 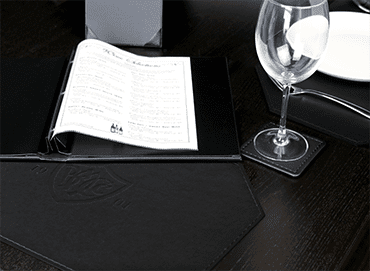 Nothing says hospitality like elegance. 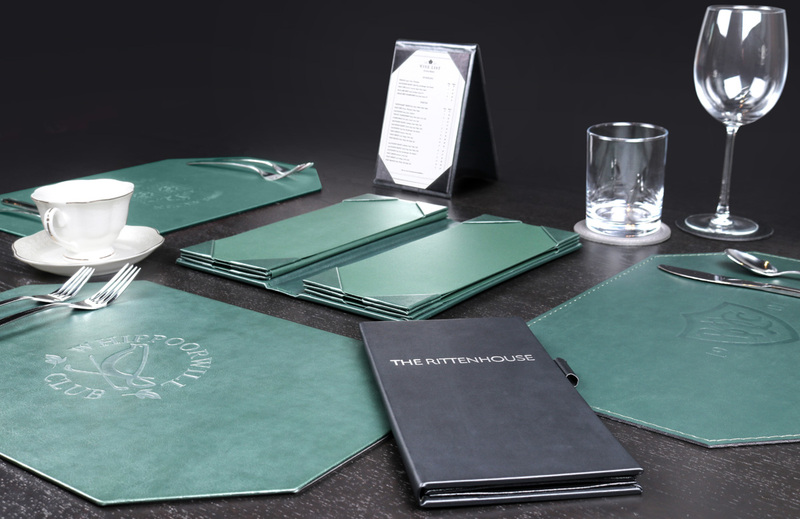 Restaurants, hotels, bars, clubs, and country clubs rely on polar for beautiful accessories such as menu covers, coasters, desk blotters, notepad holders, placemats and condiment holders that add to your client’s overall experience. 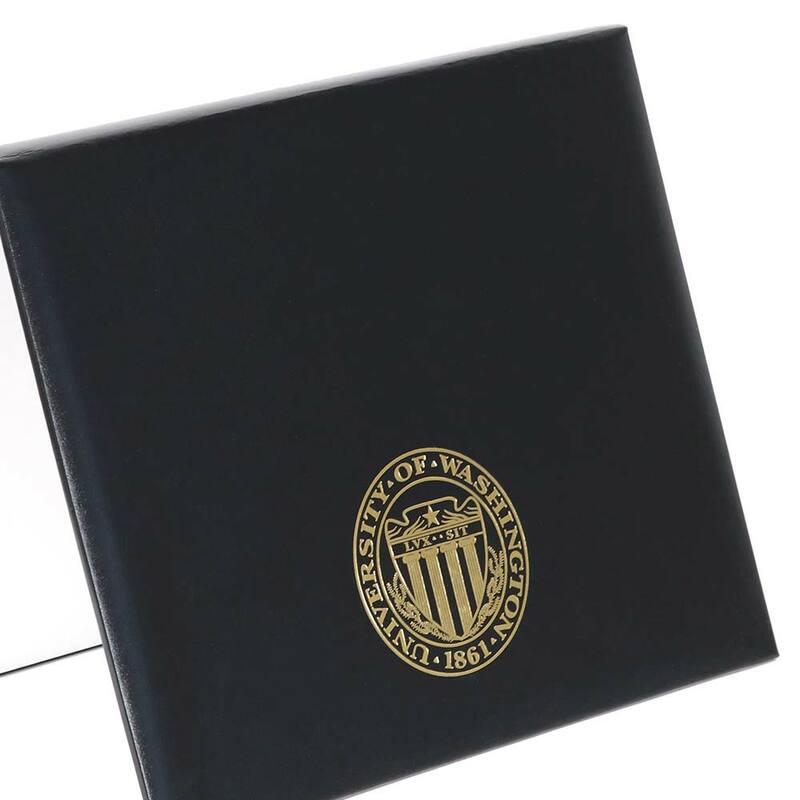 Send your graduates off in style. 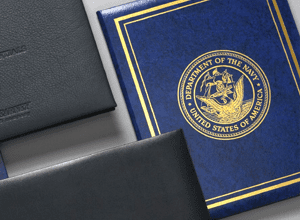 Our leather certificate holders are an impressive way to show off the diploma or certificate that they’ve worked so hard for. 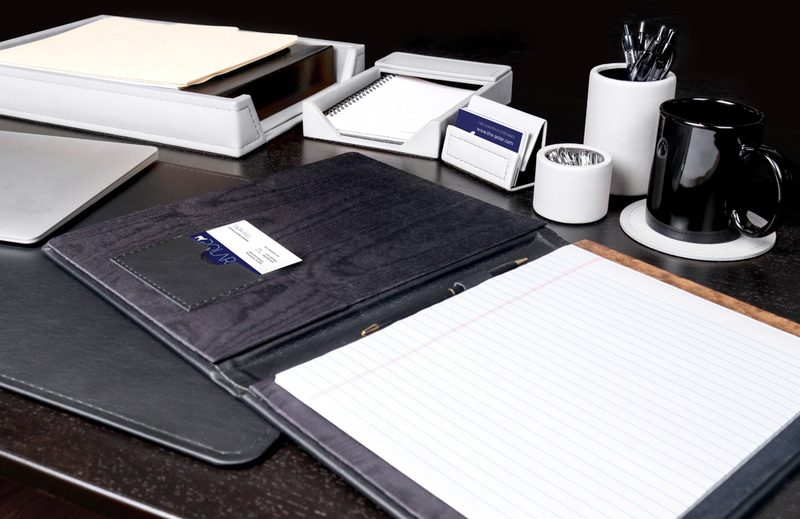 Elegant leather products for your business since 1912.